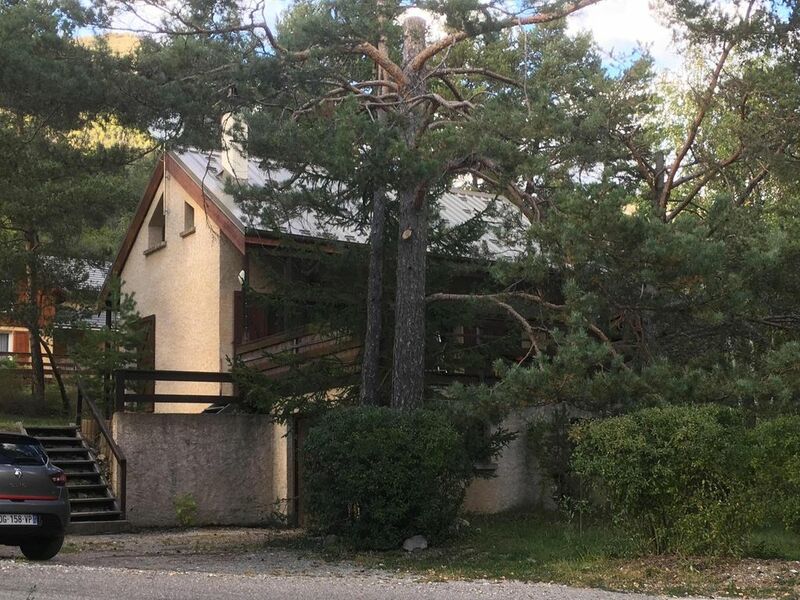 Chalet of 6/8 places (80 m2) on 800 m2 of land with large terrace of 30 m2 facing south, located in a charming village of the Alpes de Haute-Provence. This cottage, very well equipped and newly renovated, will ideally live your holiday. 2 renovated bathrooms including 1 with WC + 1 independent WC.